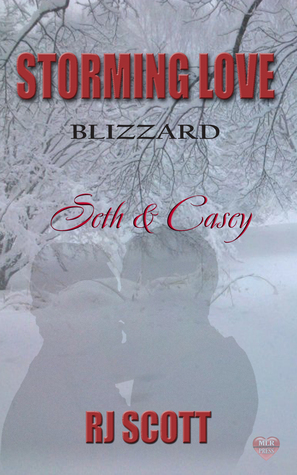 Seth and Casey by RJ Scott | Because two men are better than one! I have no partner at the moment so a hunky fireman who comes to rescue me!!! I would want to be stuck with someone who is strong and has a sense of humor.